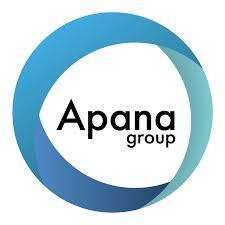 Anaïs has been heavily involved in various ways in “Apana Group”, a consultants network, she joined in 2016. Anaïs embodies one of our founding principles: giving and receiving. We really appreciate Anaïs for her responsibility, integrity and authenticity. This is why we have decided to sponsor her, we believe the World deserves to know her work.